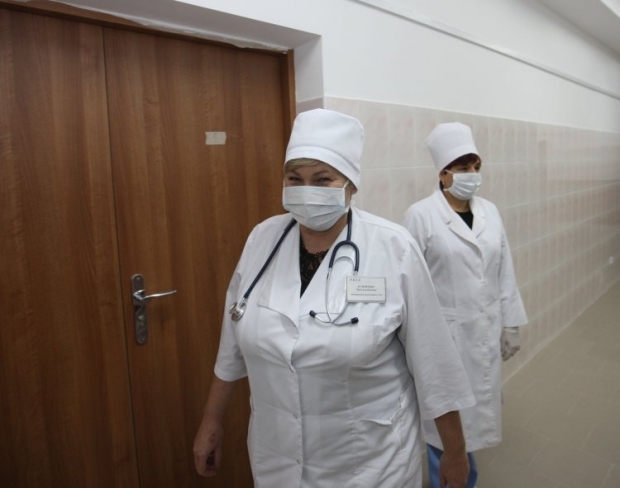 A total of UAH 150 million has additionally been earmarked in Kyiv's budget for an increase in health workers' salaries, according to deputy head of Kyiv City State Administration Mykola Povoroznyk. "First of all, to improve the social status of health workers, there is UAH 150 million additionally provided to pay an increase in salaries in the health care sector," he said. Read alsoKyiv's health sector in crisis: Lack of funds, retiree doctors, no reformAccording to him, the increased salaries will be paid to doctors if their attitude to work is more responsible. "Perhaps, in every certain case the sum will not be much high, but in my view, this is the first step towards a more considerable change. For sure, such a system will encourage doctors to improve health care services in general, close job openings for doctors and paramedics, and raise the social status of health workers in the capital," he said. He explained that the additional funding had become possible due to amendments to Kyiv's 2016 budget.